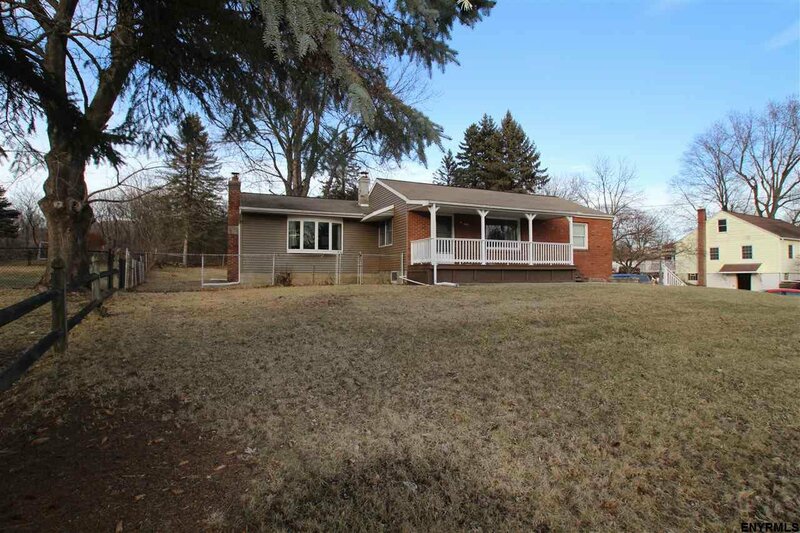 Open House Sunday April 14 from 11:00-1:00. 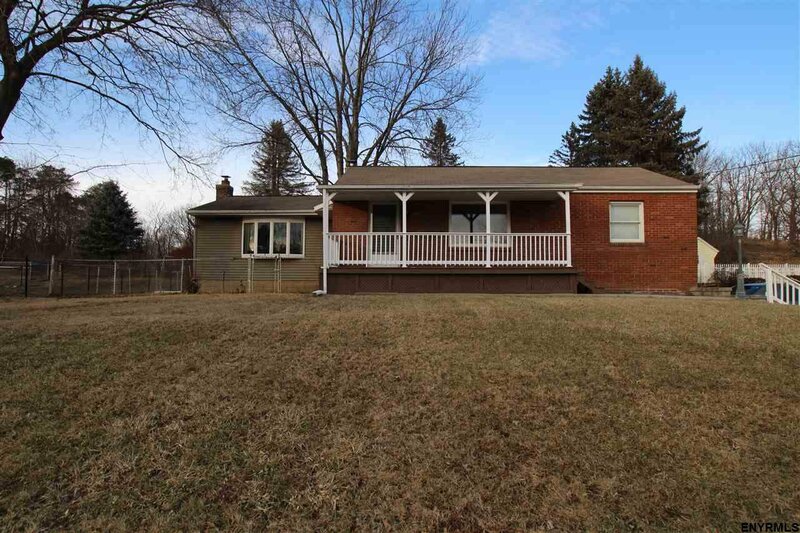 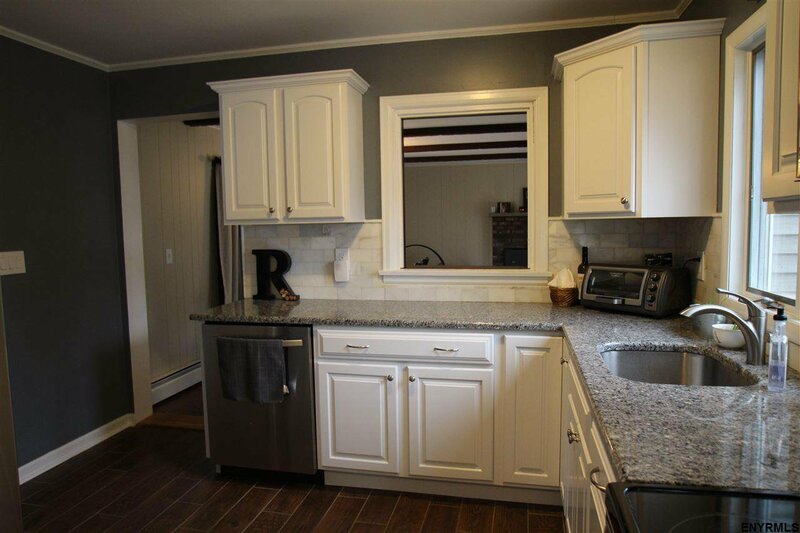 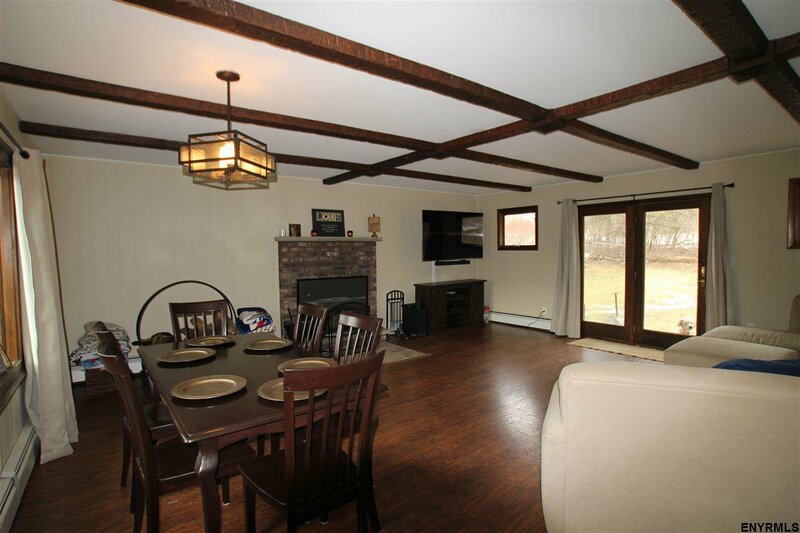 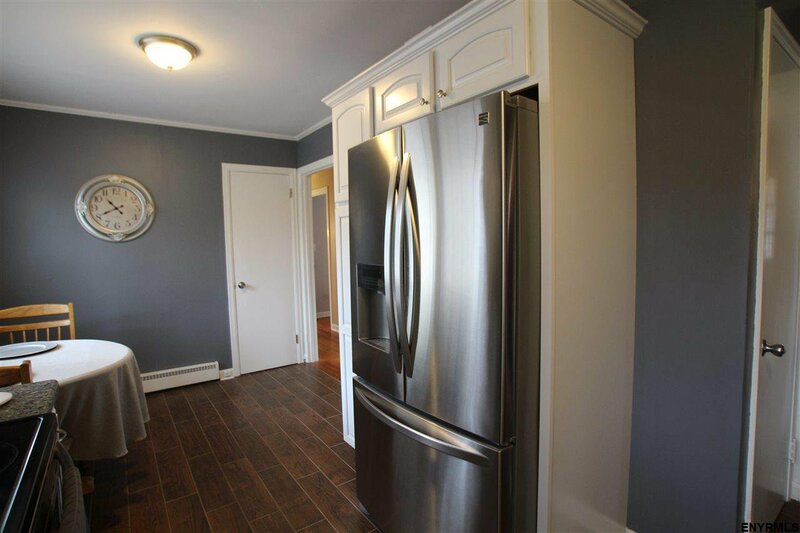 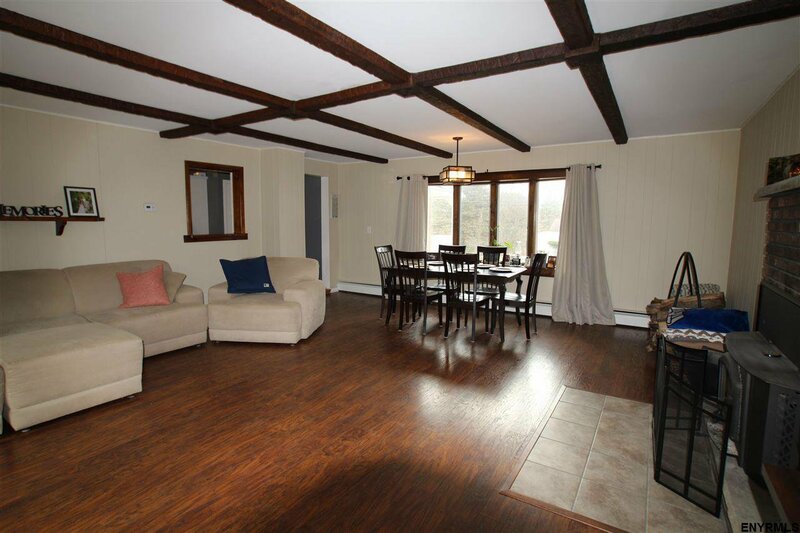 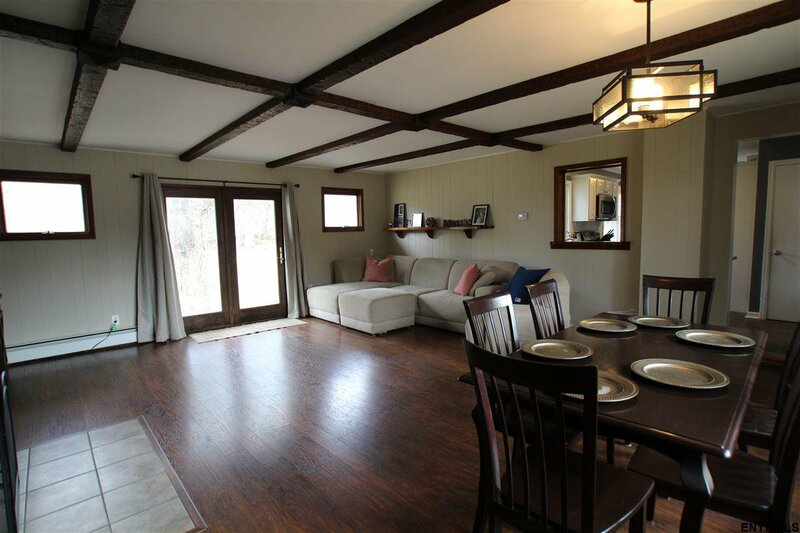 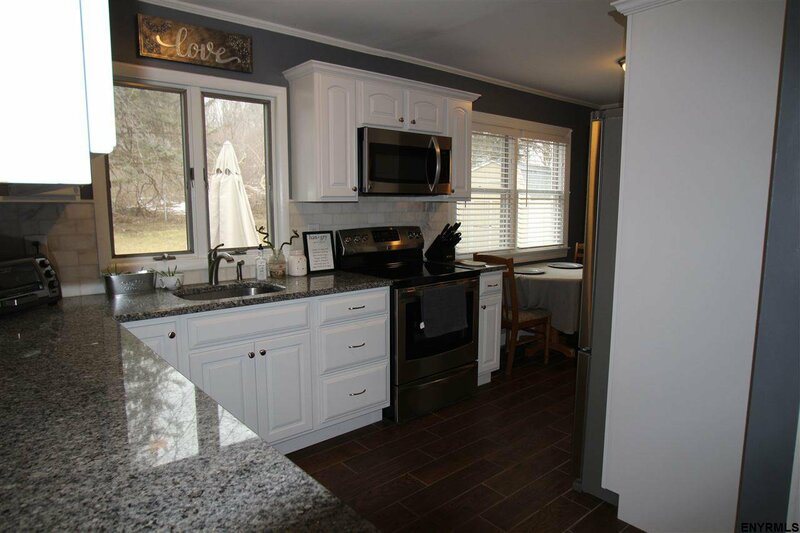 Beautiful 2 bedroom ranch in Averill Park school district. 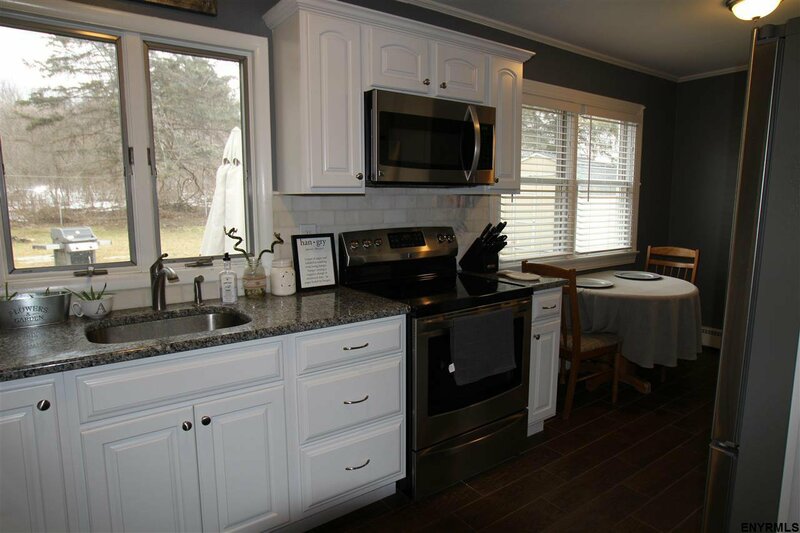 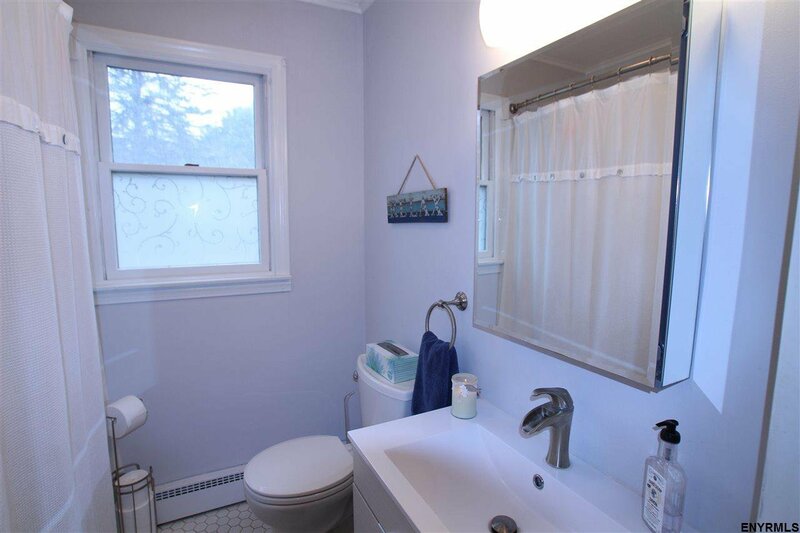 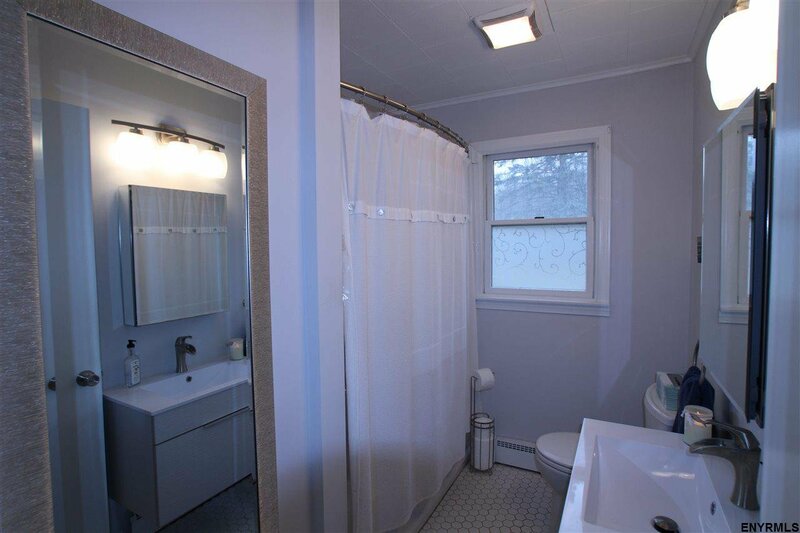 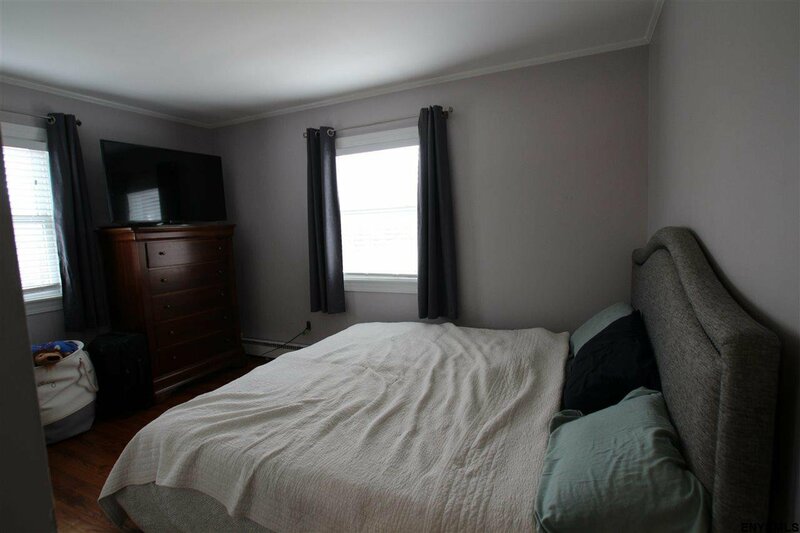 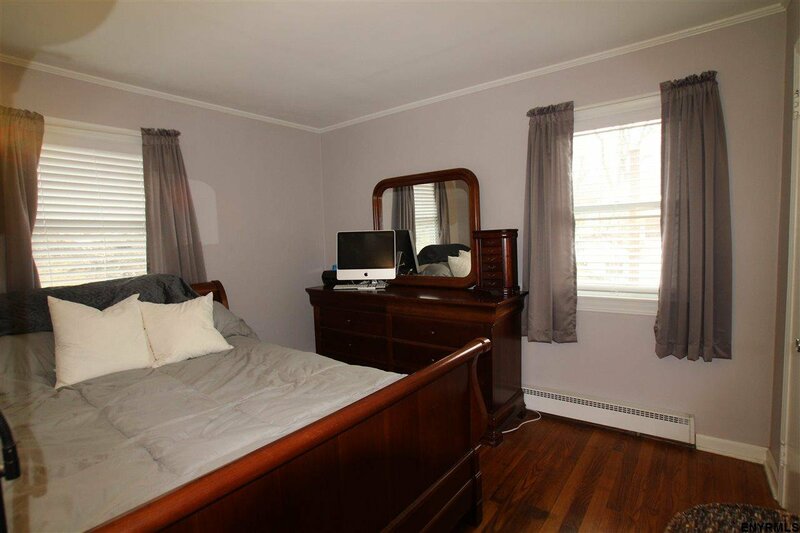 Renovated bathroom and kitchen with granite counters and stainless steel appliances. 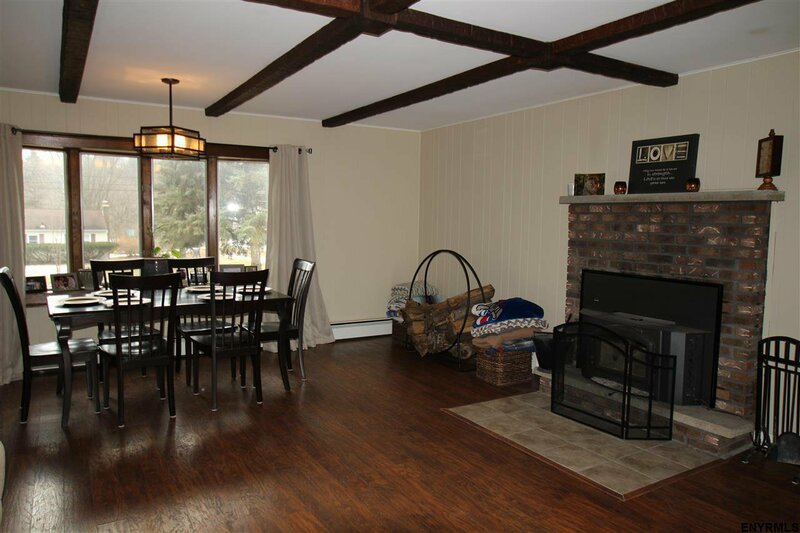 Septic, foundation drain, sump pump, well pump, furnace, and wood burning stove insert all just 4 years old!! 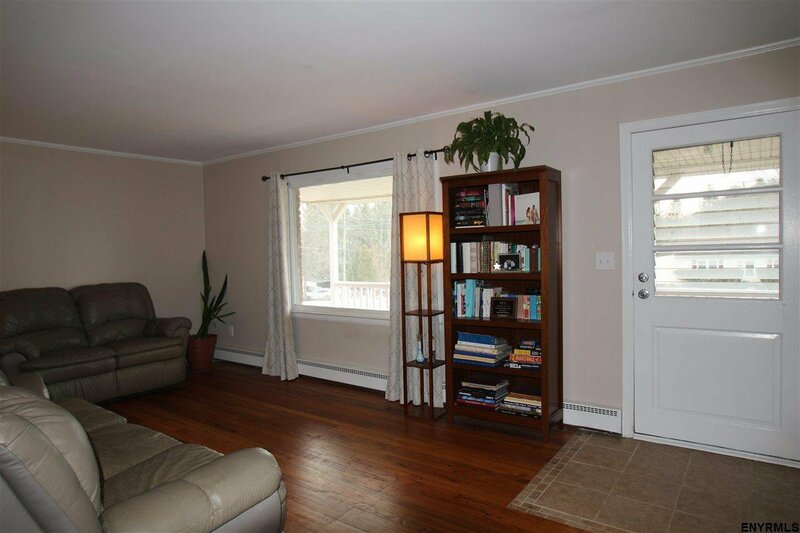 Close to shopping and major highways. 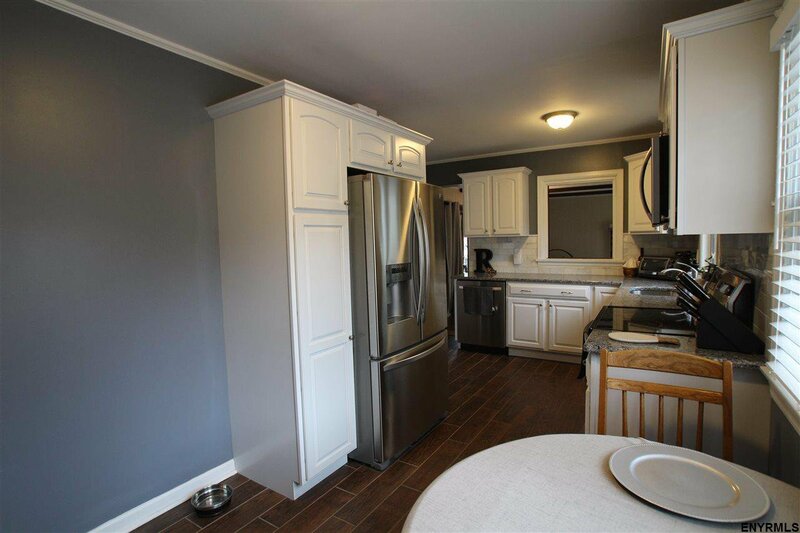 This house is a must see and perfect for a first time home buyer. 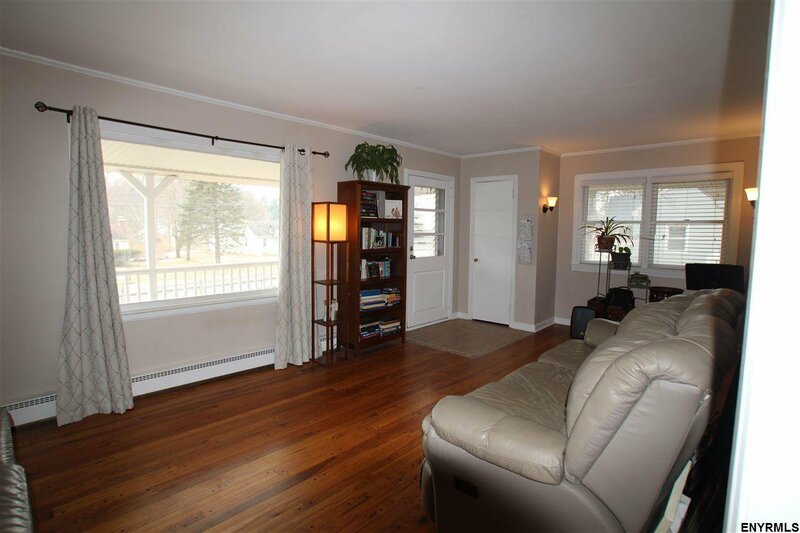 Listing courtesy of Franklin Group, 518--331-6852.